MAC Full Coverage Foundation is a cream cake foundation with full coverage. The texture was super thick and the coverage was probably the heaviest I have ever seen – I can hardly imagine anyone using this all over as a foundation! As a concealer, however, it was AWESOME. 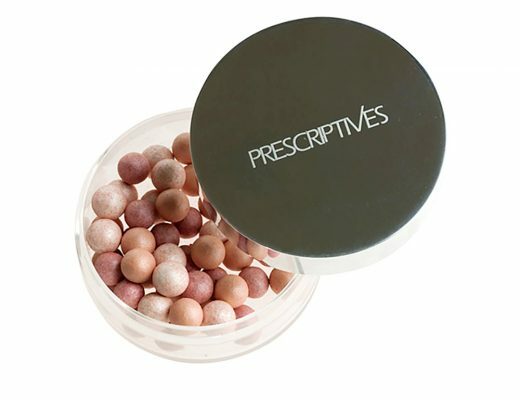 It covered my undereye circles perfectly without ever getting cakey or breaking me out. I also liked that it has SPF 15. Thumbs up for this one! Hi Phyllis! 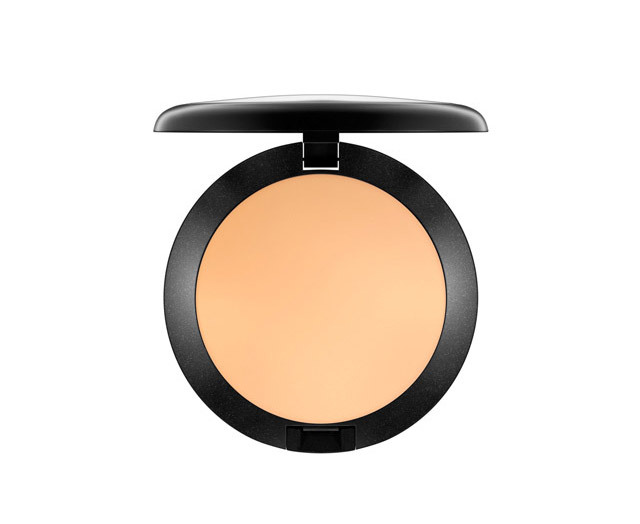 MAC don’t seem to have the full coverage foundation anymore – or have they changed the name? Do you know what may have replaced it? I have sun spots on my cheeks I’m wanting to cover – any particular recomendations? 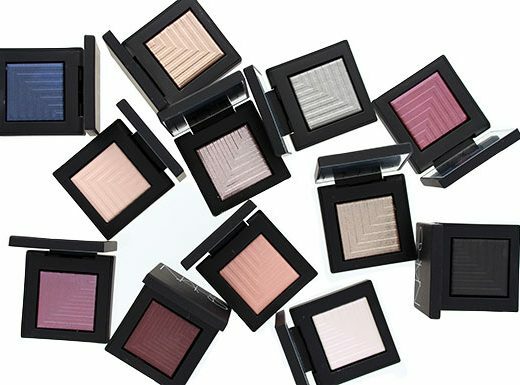 Do you use a everyday ‘base’ eye shadow? If so what do you use? Thank you once again for a brilliant blog!! PS. I have found that only specialised MAC stores carry the full coverage foundation. I’m wondering what you think – does it give the same coverage as a concealer compared to their studio fix concealer? Is it more long lasting? I’m looking forward to your Teint Innocence review – I hope its good because i bought it before i discovered your blog.